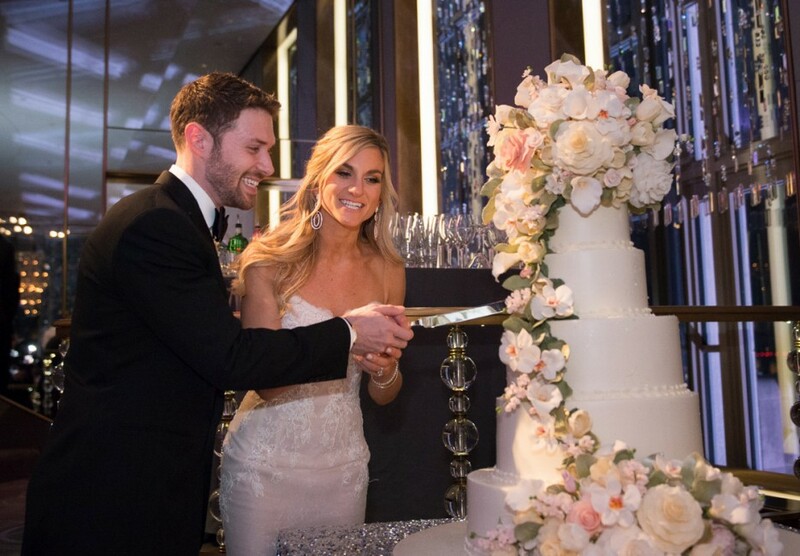 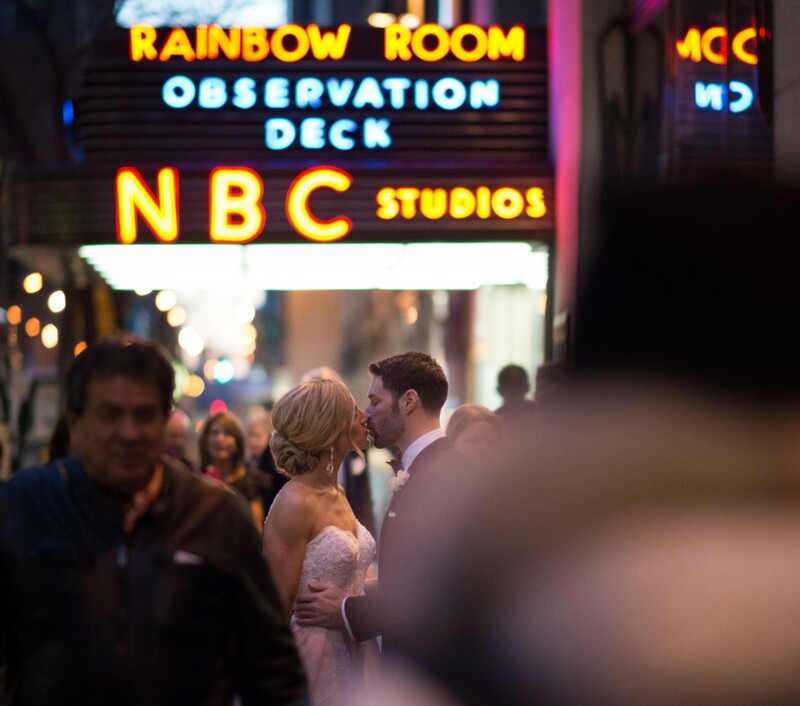 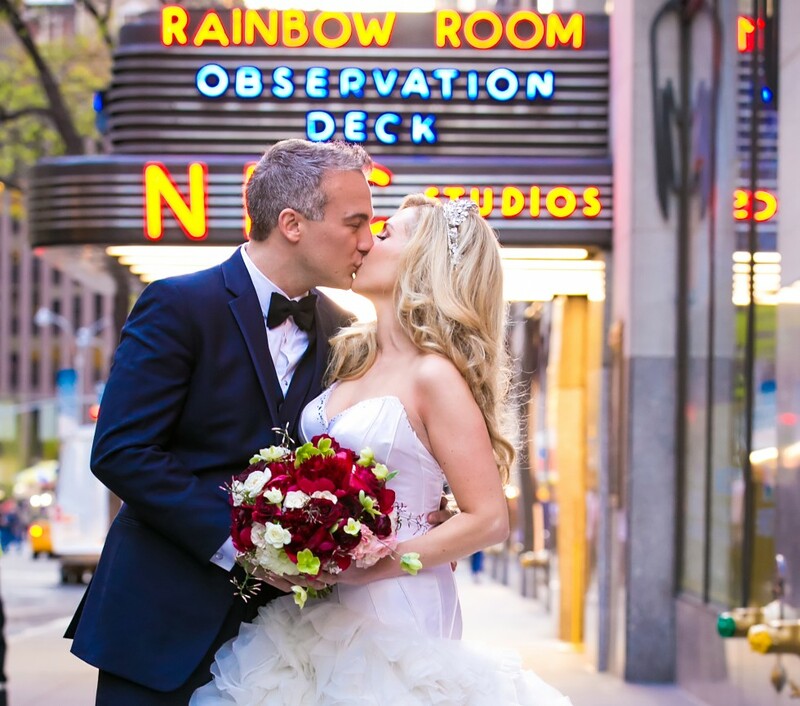 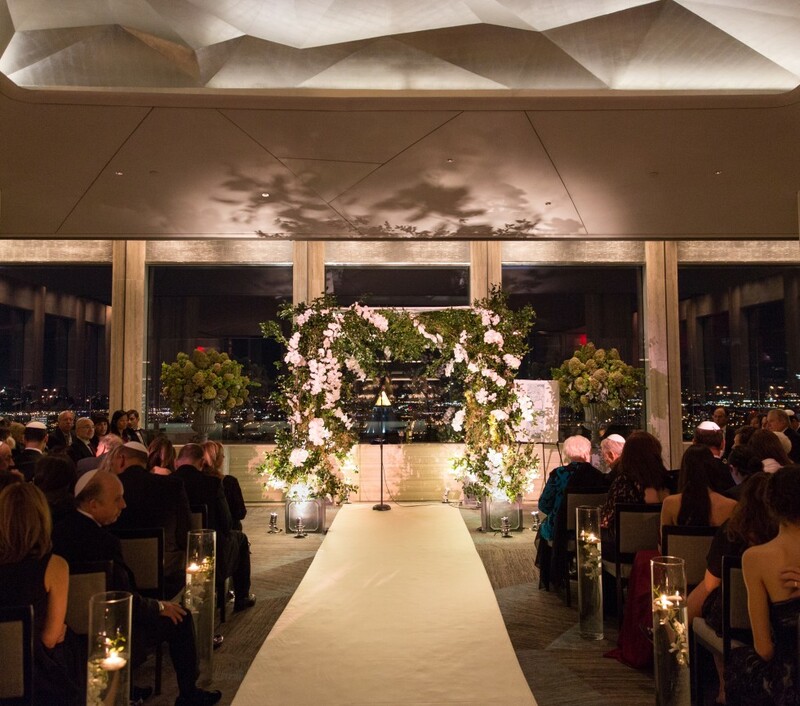 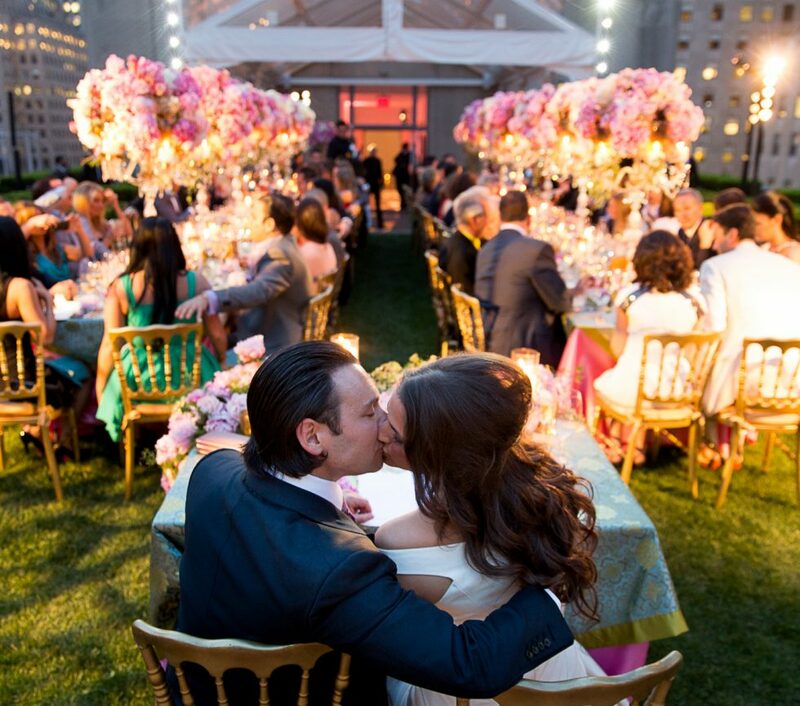 Located 65 stories above the landmark Rockefeller Center, with its domed ceiling, rotating dancefloor and sparkling chandeliers, the Rainbow Room is an idyllic venue for your most special moments. 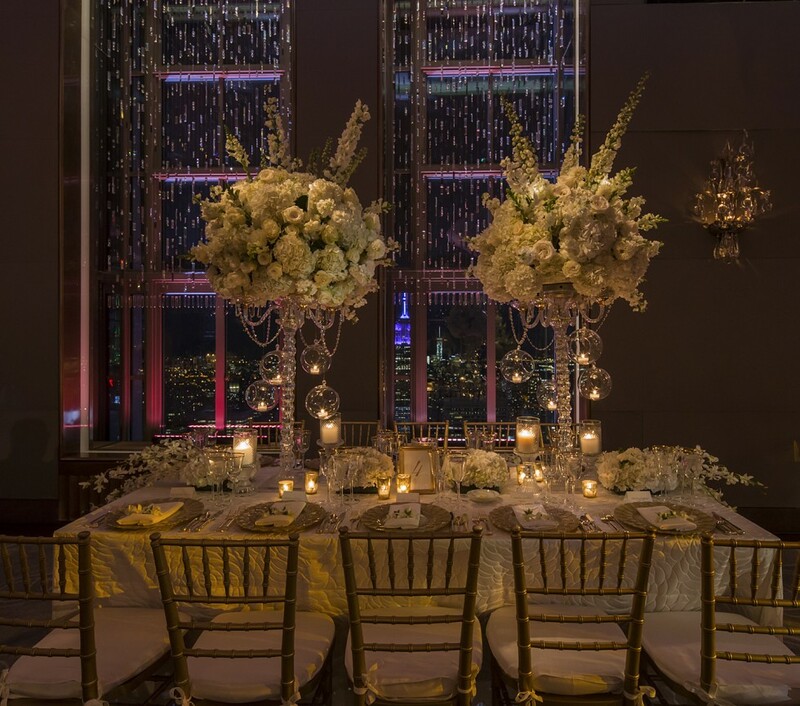 Surrounded by windows draped in crystal curtains, the New York City skyline provides a spectacularly romantic backdrop. 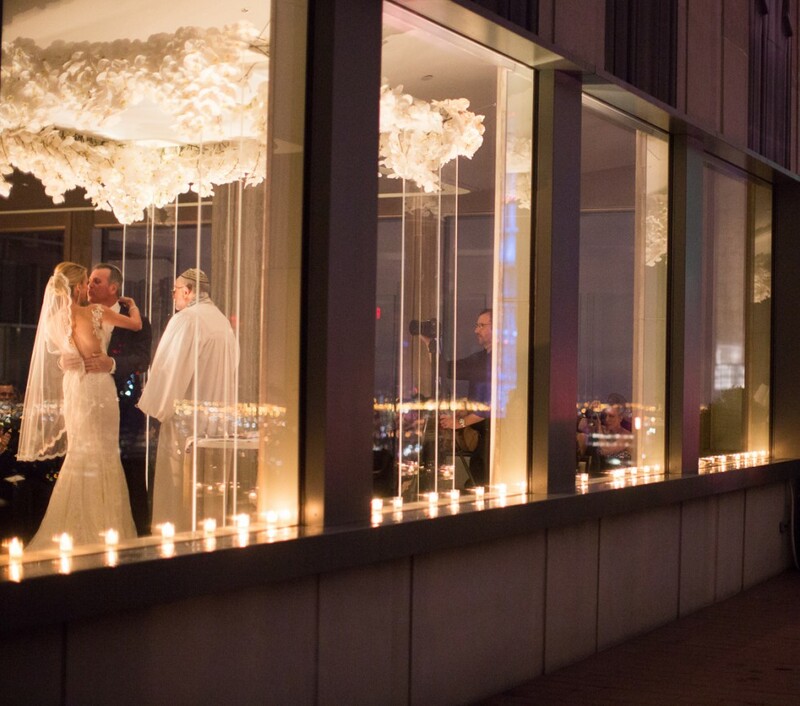 Serenity, magic and romance create an intimate home above dynamic Fifth Avenue at 620 Loft & Garden. 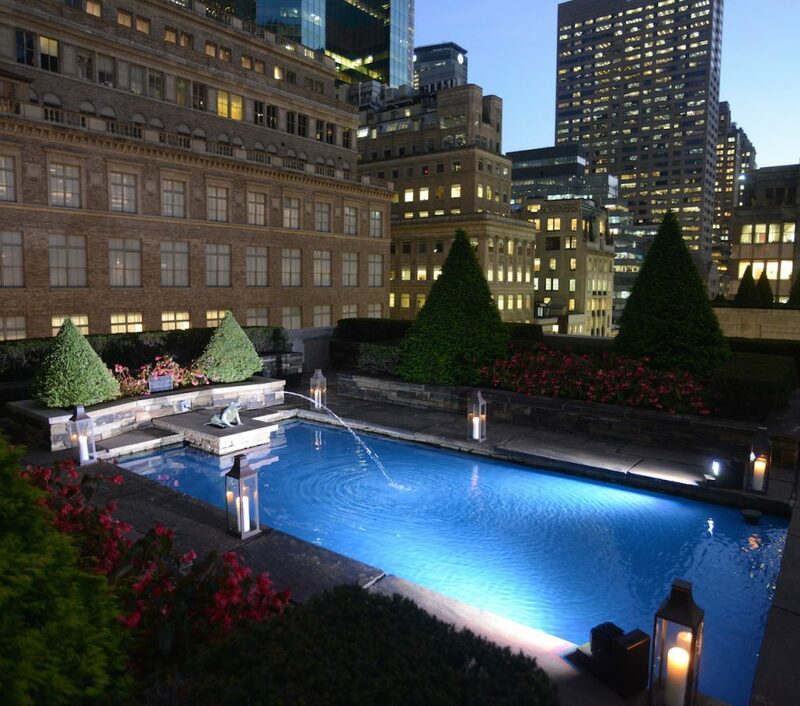 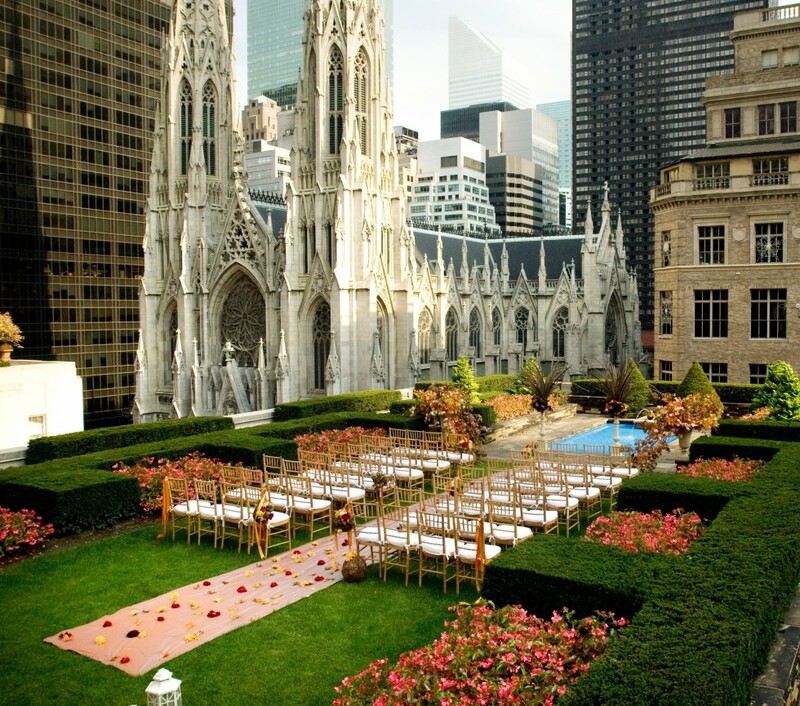 Dramatic cityscapes directly overlooking St. Patrick’s Cathedral are highlighted by a historic manicured garden, sparkling reflective pool and tasteful fountain. 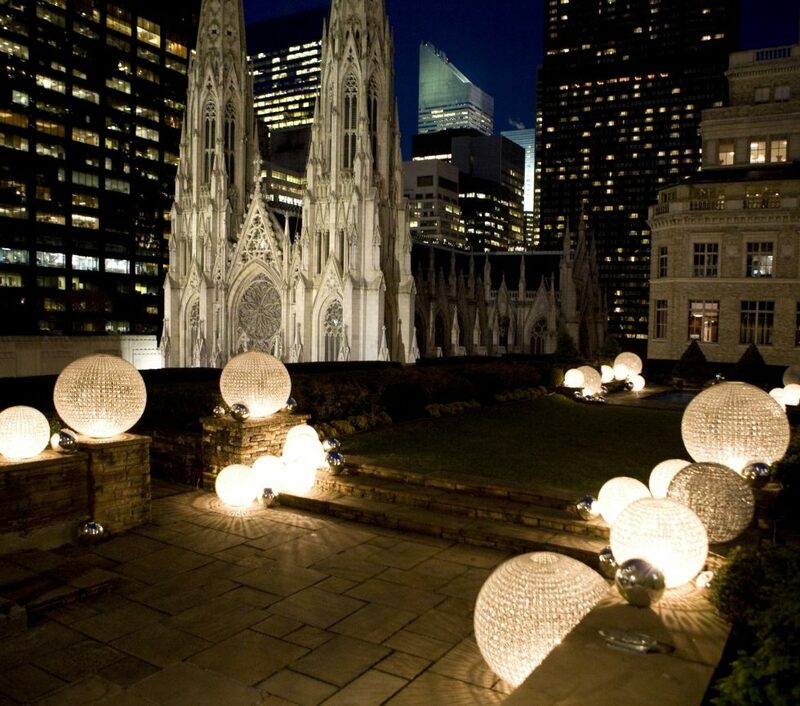 Create the celebration you have always imagined, in a place you have always dreamed of. 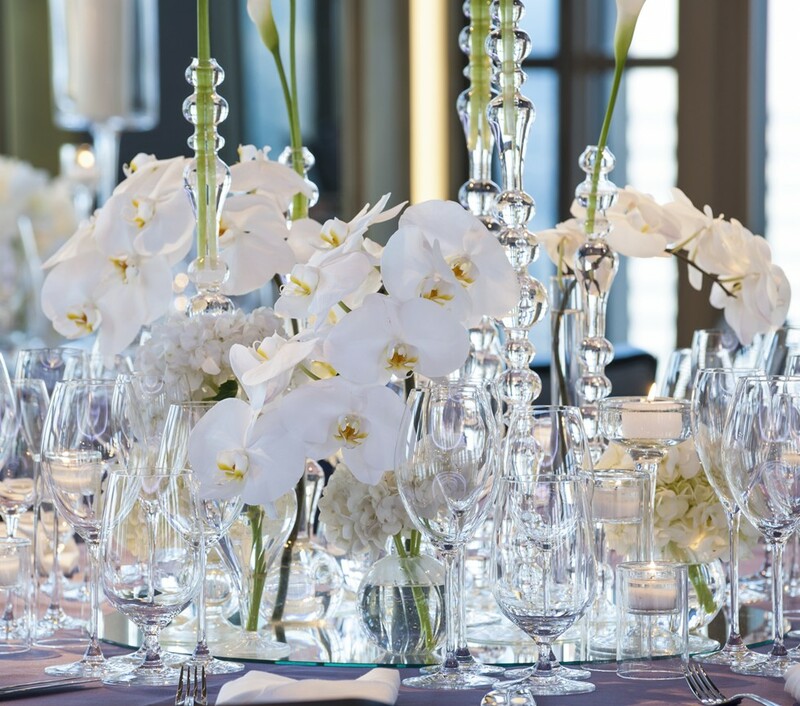 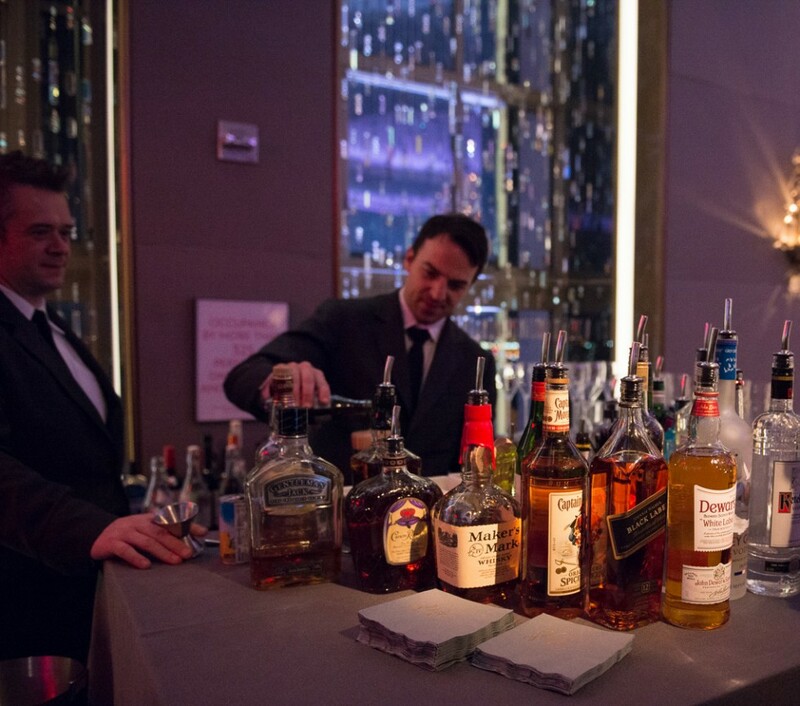 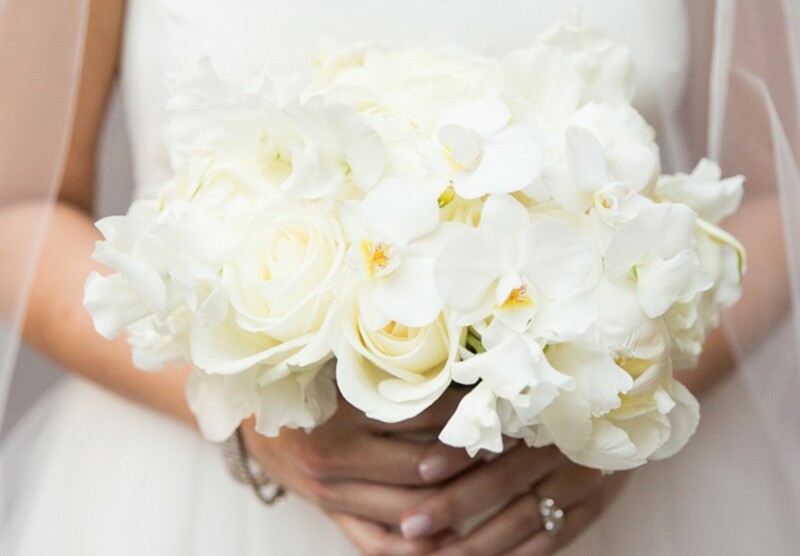 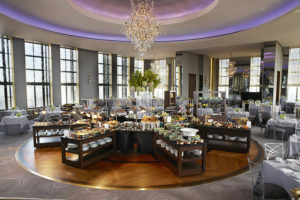 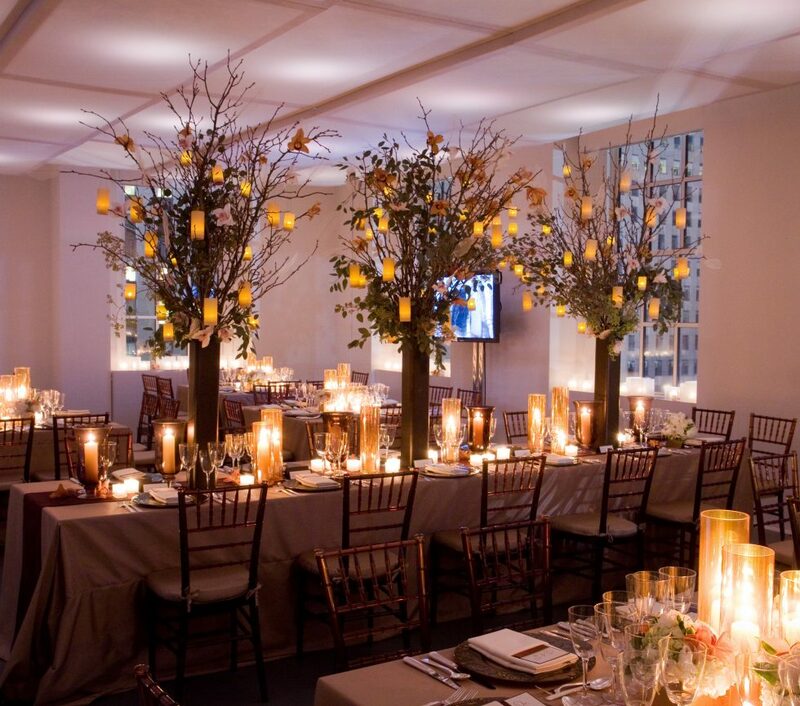 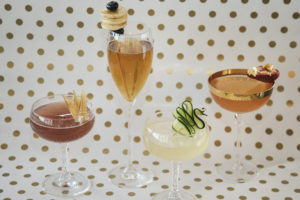 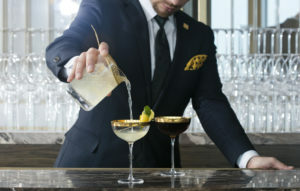 Rainbow Room catering and hospitality professionals are among the most sought-after talent in their industries, promising to deliver on the venue’s immaculate reputation as an international event destination and guaranteeing unforgettable milestones. 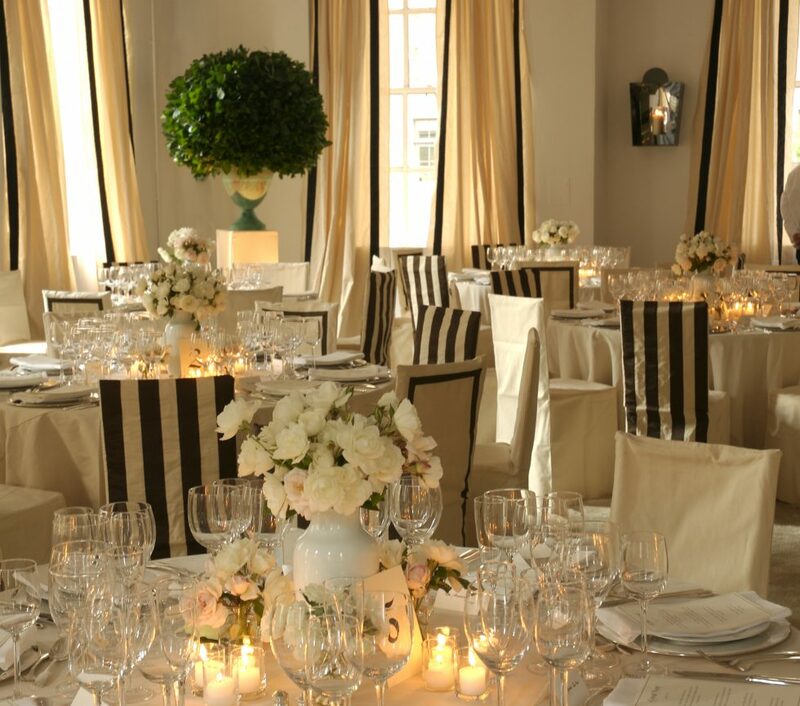 ...an elegant and sophisticated evening, with a modern twist.